The perfect boat for any celebration for groups up to 23 people, original and fun and with a touch of adventure. 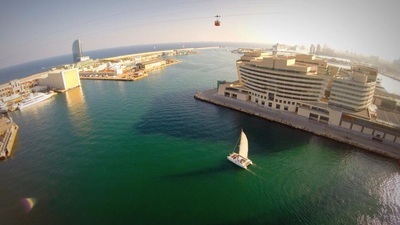 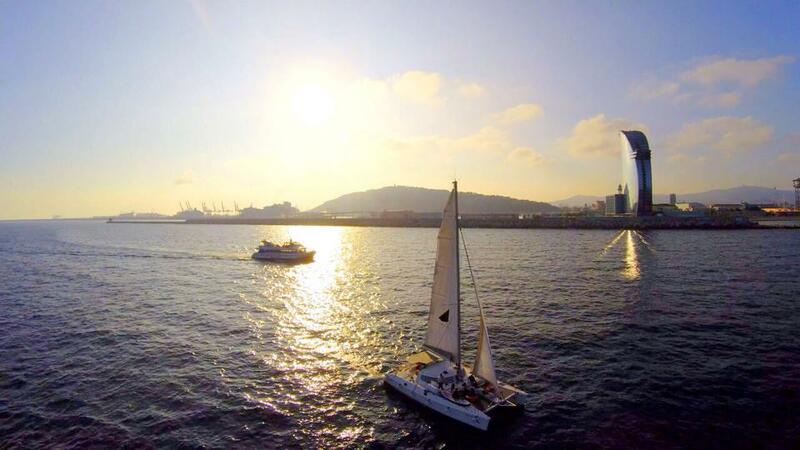 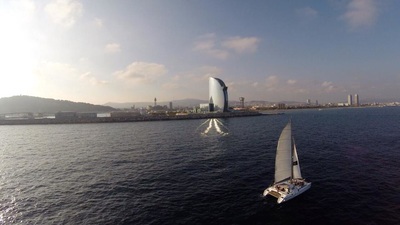 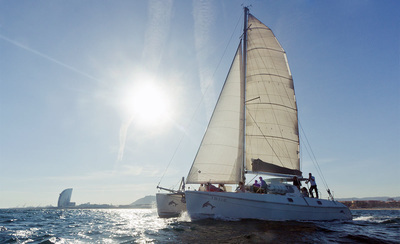 Available in Olympic Port of Barcelona for any event with an expert crew of skipper and a sailor. 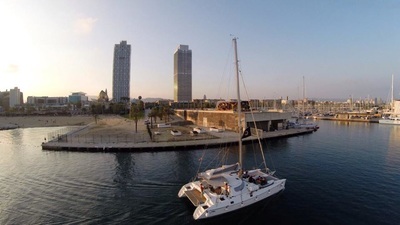 The tours can be supplemented by other activities with everything needed for a memorable, fishing trips, catering, gin tonic tasting, filming commercials, corporate, friends or family events. 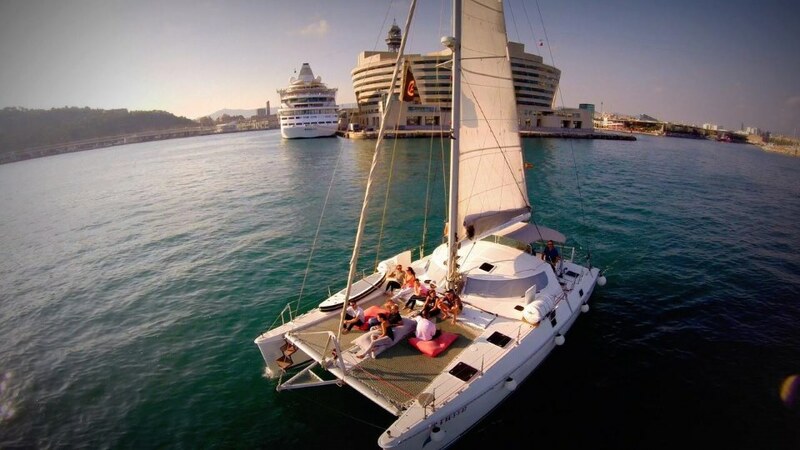 ​Catamaran rental. 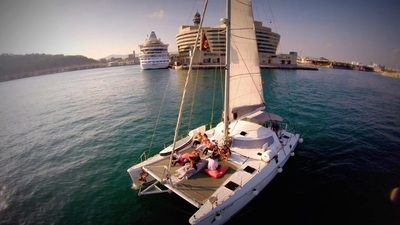 skipper + sailor, fuel, insurances, port taxes, final cleaning, Spanish VAT, soft drinks, water, beer, champagne, wine, snacks, fruits. 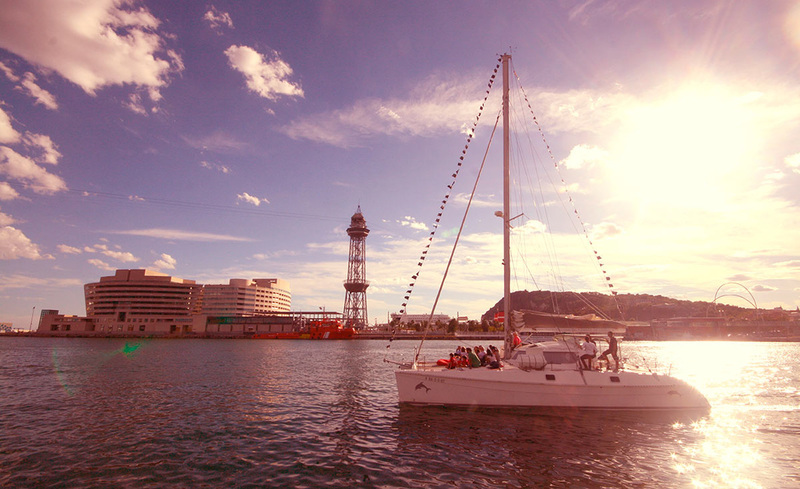 fishing, catering drinks and food options, tasting of gin and tonic, wine or local craft beer in Barcelona. 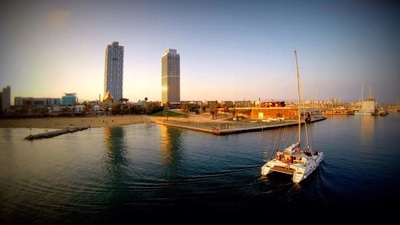 Is it a private or a corporate celebration?